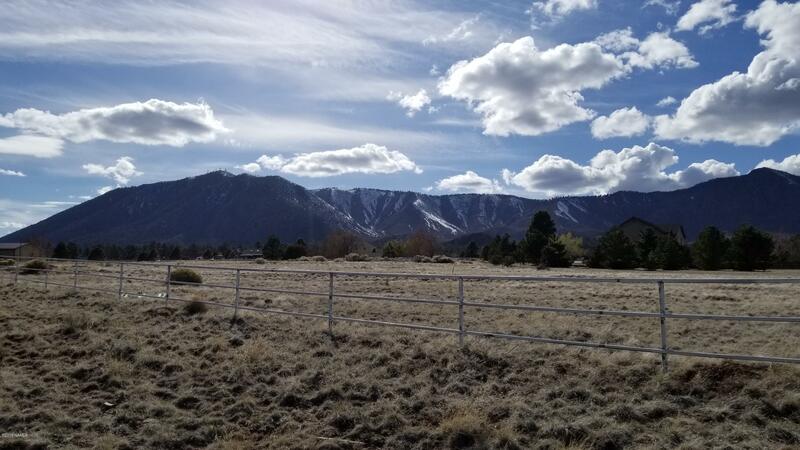 Spectacular views from this huge 2.89 acre lot with AR zoning. 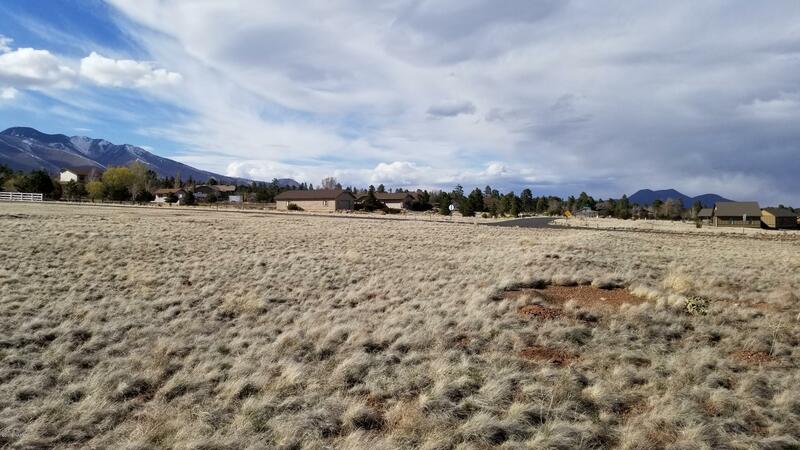 It has great highway frontage and is located right on the corner in one of rural northeast Flagstaff's best neighborhoods. 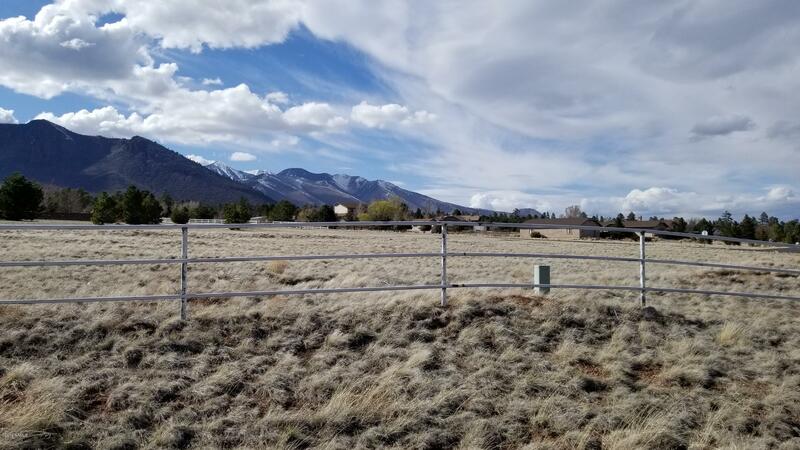 Underground utilities include power, Doney Park water, natural gas and telephone. 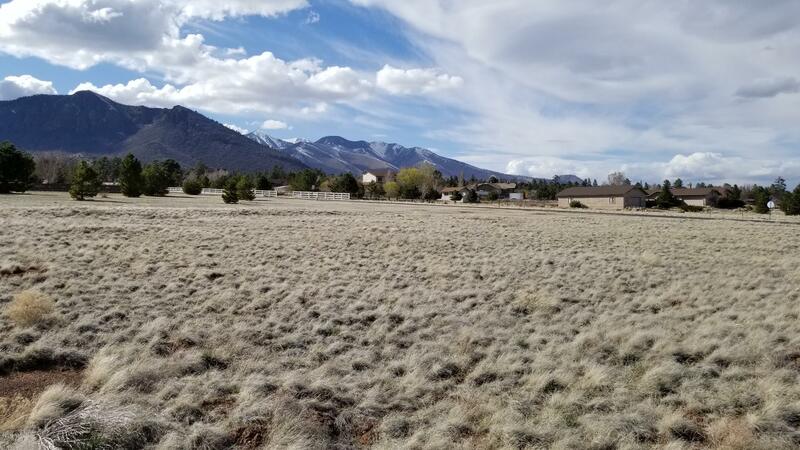 This lot could be the perfect site for a custom home or there are some commercial uses with this zoning that may work as well. 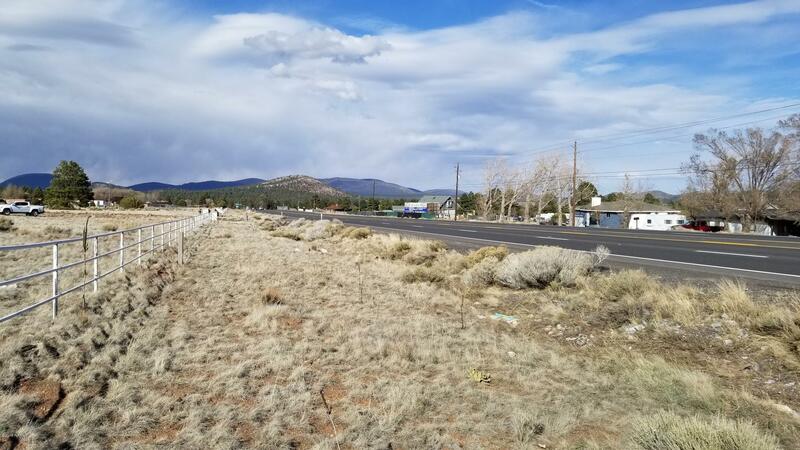 A conditional use permit may be required. 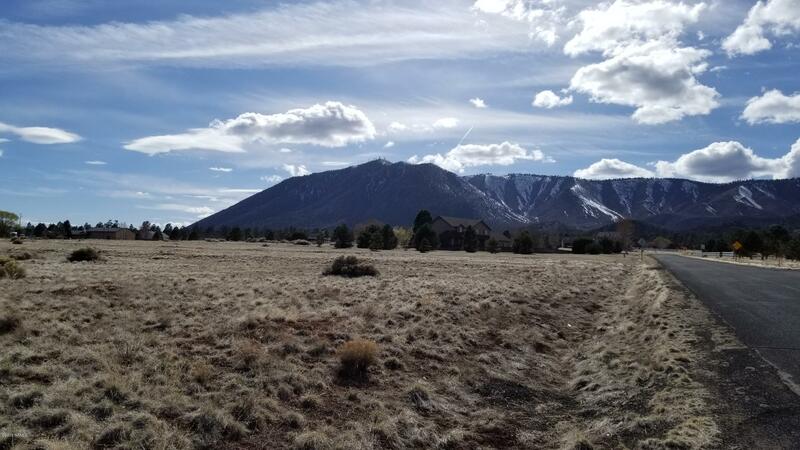 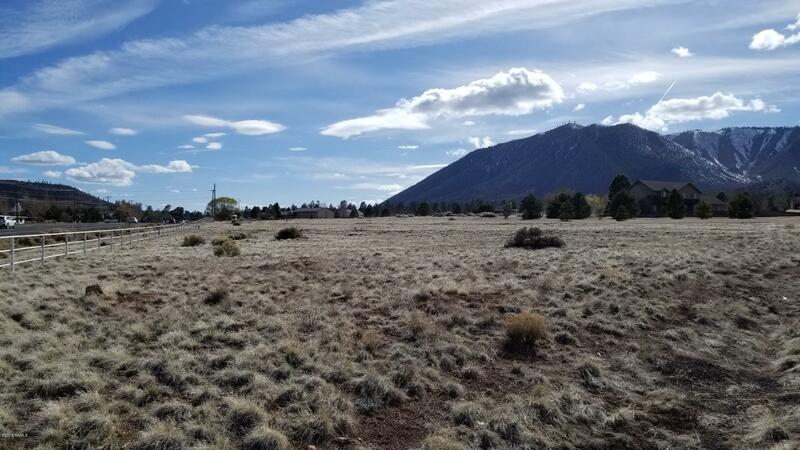 Located only minutes from Flagstaff, this prime building site is priced to sell and is waiting for that perfect plan. 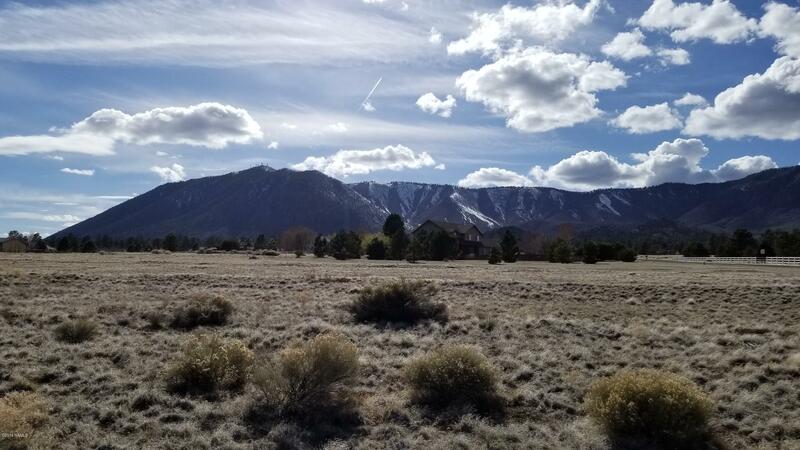 The views from this area are spectacular and you should walk this lot!